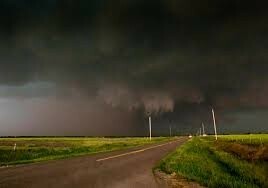 One day in grand island Nebraska seven tornados hit. Dan and Arthur are all alone in the house of Dan Hatch. They have to go in the basement and hid in the shower. Stacey fond Dan and Arthur in the basement. They tried to find Dan's mom. Mom and Ryan went to Kmart and Dan and Arthur got in a police car. Dan had to drive because the police man got hurt. They had to sleep in a jail cell. The next morning everything was destroyed. For the summer Dan and Arthur stay at the farm with his family. 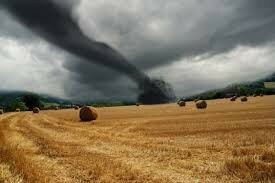 1.The problem was in the book was tornados hit a small town. 1.Another problem was that they didn't know where their parents were. 2.The solution was that they went and found them. The setting in the book is Grand Island, Nebraska. 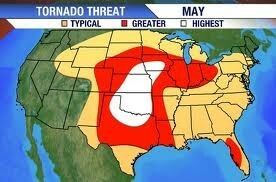 It is right in the middle of tornado alley. The capitol of Nebraska is Lincoln. The state bird is the Meadowlark.